Fat transfer, also known as fat grafting or fat transplant, transfers fat from areas of the body with excess fat, and injects it into areas of the face that may be lacking youthful volume. Fat transfer is a very versatile technique, since fat is easily molded to create a natural appearance. Also, since you are using your own fat, there is no risk for allergic reaction. The plastic surgeons at our Novi, Michigan office are able to use fat transfer to expertly sculpt the face for a beautiful, natural enhancement. Individuals who are experiencing signs of aging such as facial creases, laugh lines, smile lines, and crow’s feet can often benefit from facial fat transfer. Sunken areas of the face, cheeks, and lips, as well as acne scars can also be filled in. Fat transfer can be a good option for patients who have lost facial fat over the years, or has had a facelift and wishes to increase lost volume in the face. The advantages of this procedure are natural-looking results with quick results and no scarring. A consultation with one of our surgeons can help to determine if fat transfer is a good solution for you. The fat transfer procedure entails three main steps: harvesting, purification and transfer, and placement. First, the area selected for fat removal will be injected with a local anesthetic. Common areas for fat removal include the abdomen, flanks, hips, and thighs. A small incision will then be created in the area to remove excess fat using liposuction. Once the needed amount of fat is extracted, it will be processed and prepared to be transferred. The fat will be purified and then transferred into small syringes. The area of treatment will then be prepared, and the harvested fat is injected to create the desired facial appearance. Common areas of treatment include the cheeks, lips, smile lines, and pre-jowl area. After facial fat transfer, patients will see swelling and bruising during the first week, which should resolve with time. Most people return to work within seven and 10 days. Makeup can help to camouflage any signs of swelling or bruising. Results will become visible once swelling recedes. Patients can expect treatment areas to appear fuller and softer, resulting in a rejuvenated facial appearance. Fat transfer does come with the chance of some of the injected fat not surviving. While most of the fat injected into the face will be permanent, it is difficult to predict beforehand how much fat will take. Everyone’s fat behaves differently, therefore providing different results. 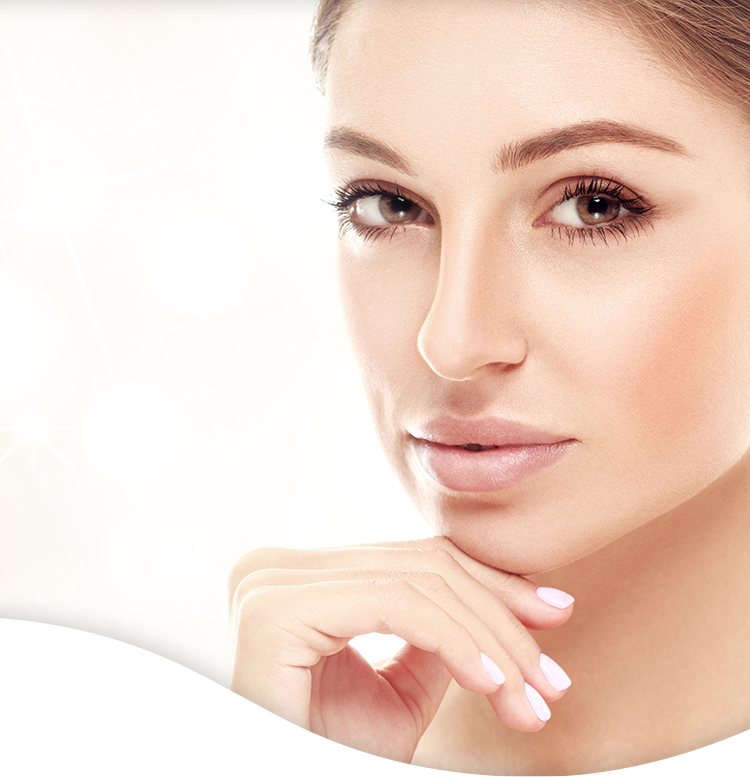 Fat transfer is a safe and effective procedure to enhance your facial contours. Our Star Plastic surgery surgeons have a devotion to patient safety and satisfaction, ensuring your comfort before, during, and after your procedure. To learn more about fat transfer to the face, contact us today to schedule your appointment.